You've won a certificate for a six month Wartega Family membership. 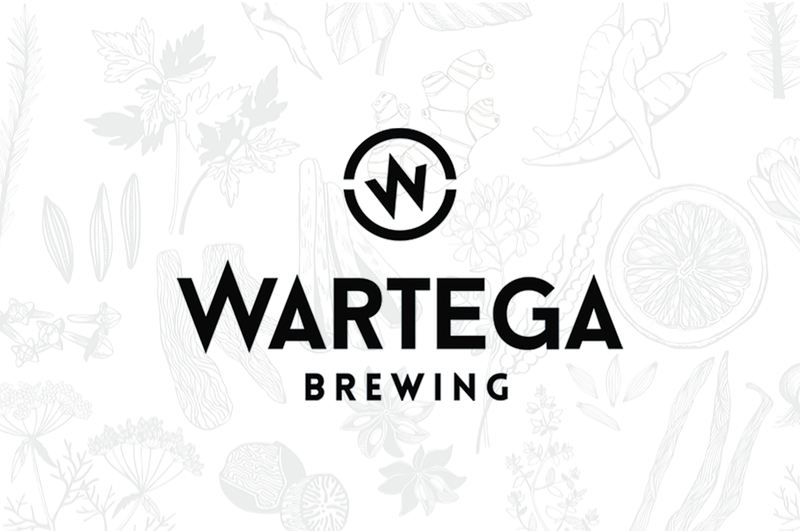 As a member of the Wartega Family, you'll receive two 25oz bottles of bold beer each month. You'll also receive special invitations to tastings, beer releases, and our launch party. We're very excited to have you be part of the family. Fill out the form below to register your certificate. We'll contact you within twenty-four hours with what you can expect next! Find this on the upper right of your certificate. Until then, follow us on Instagram.